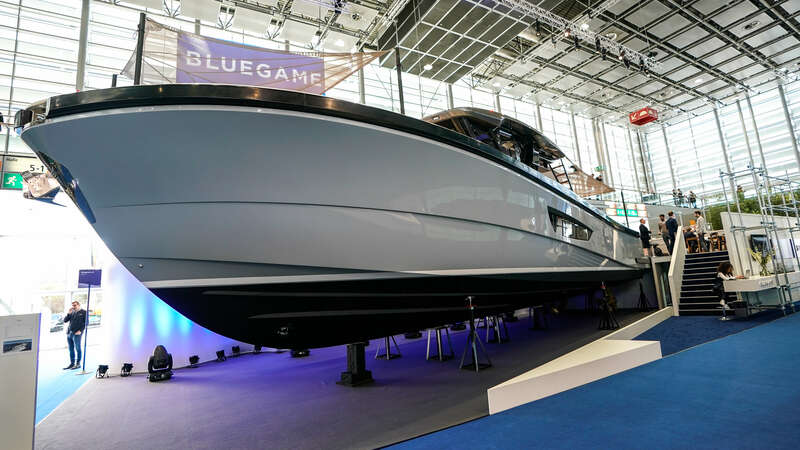 Boot Düsseldorf 2019 – the 50th anniversary! 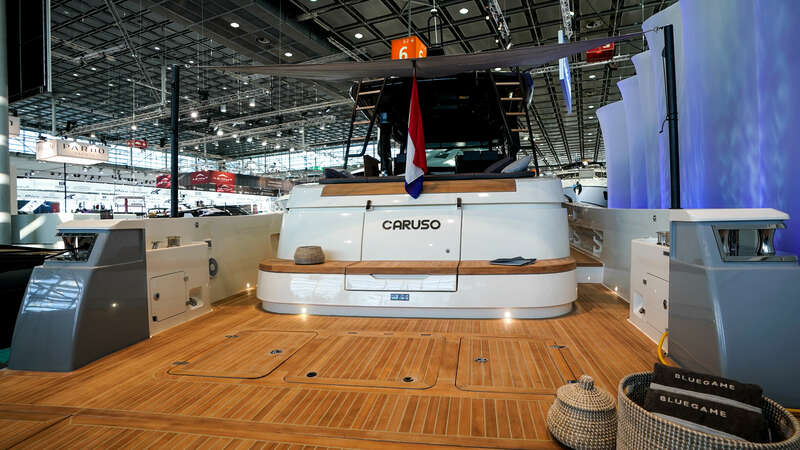 Boot Dusseldorf, the world’s largest and most important watersports trade fair, was opening her doors for the 50th time from the 19th till the 27th of January 2019. This year the show was even bigger than previous year and counted 220.000 square meters of stand space in 16 different halls. Water sports enthusiasts everywhere were invited to come to Boot Düsseldorf where all the different water sports can be found. From motor yachts to sailing yachts and from diving to surfing, all watersports were melting together during this show. Our Lengers Yachts team has had a busy time during this week, since we were representing four brands on four different stands! 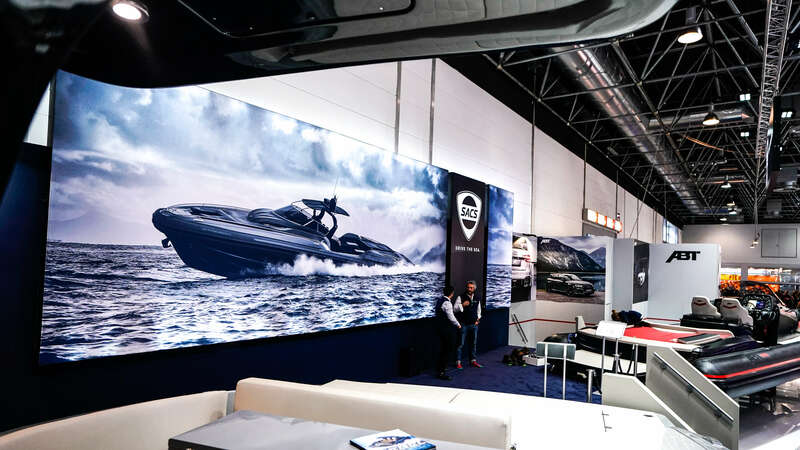 We thank you a lot for visiting us at Boot Dusseldorf 2019! 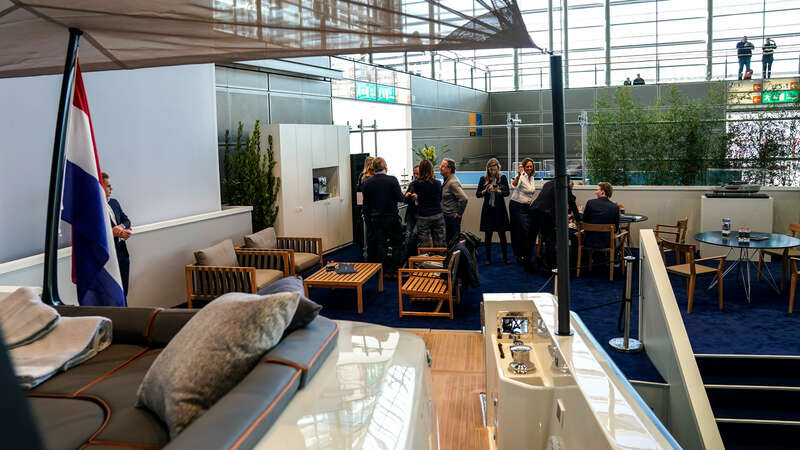 If you have any further questions about a specific yacht or another event, do not hesitate to contact us at info@lengersyachts.nl.